This is super cool!! Love it!! Congrats Tanya and Jenny your project is super cute. Congrats to Tanya! 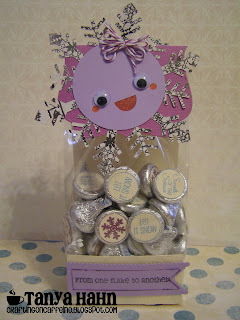 What a cute idea, love this Xmas tree treat box, thanks for sharing Jenny!